Well, 2017 is almost in the rear view mirror! What an unbelievable year. Before we string up the Christmas lights and start pounding back Egg Nogs (so gross but you have to) we wanted to not only say HAPPY HOLIDAYS but also send a GIANT SIZED THANK YOU to everyone that helped us make 2017 our biggest year ever! 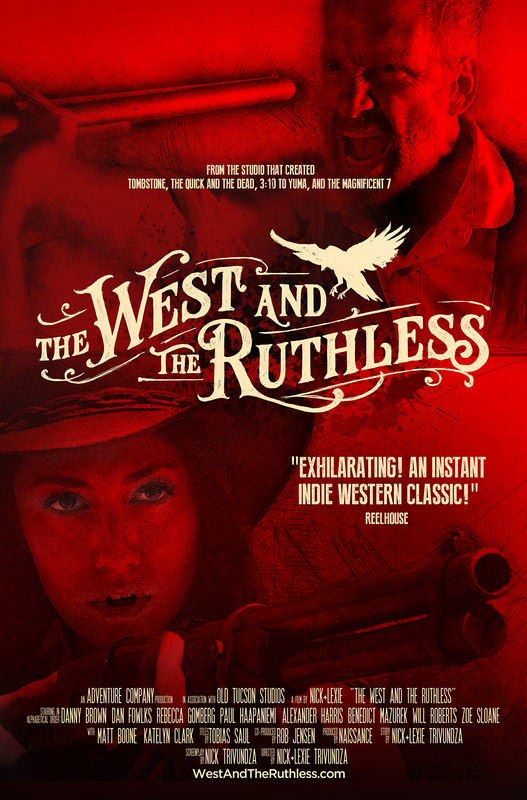 We kicked off the year by finishing up Post Production on our Feature Film, The West and the Ruthless! It was a great way to start off the year - and even better, it was immediately acquired for World Wide Distribution by Tall Tree Entertainment! They then headed off to Berlin to kick off international sales. 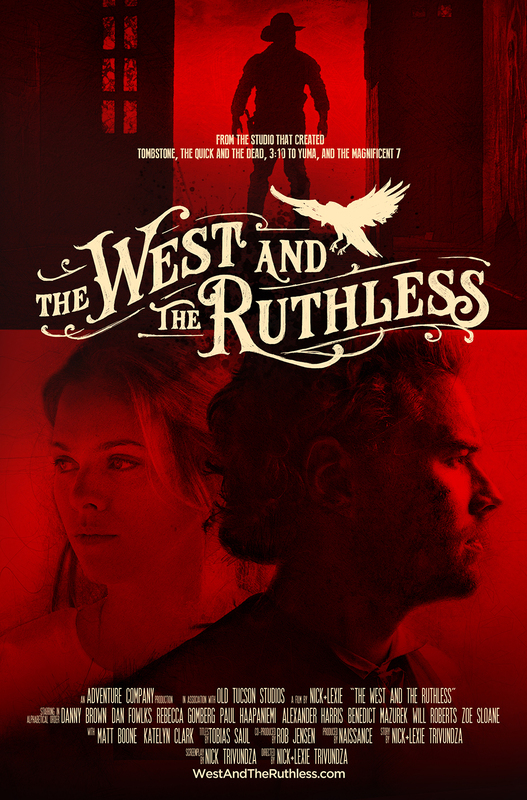 The West and the Ruthless then Premiered at AIFF and we had the chance to screen the film to a sold out audience, a wonderful Q&A, and then an incredible after party with the cast and crew! We did some wonderful press for the film including an interview with Scripts Magazine before the film headed to Cannes where it would be sold to 4 Digital and Sony Pictures!! We then directed a bunch of commercials that went on to win a bunch of awards! Including two Pollies and five Telly Awards with awesome agency MTA! After that we began preliminary work on our next features. This took us on some incredible location scouting adventures, including an abandoned western town and what looks to be the remains of another world - conveniently located in the 30 mile zone. With the impending release of The West and the Ruthless, we began restoring two of our original shorts to their 4K and 5K glory. This was the re-release of Haunting of the White Sparrow and One Shot, which look amazing. 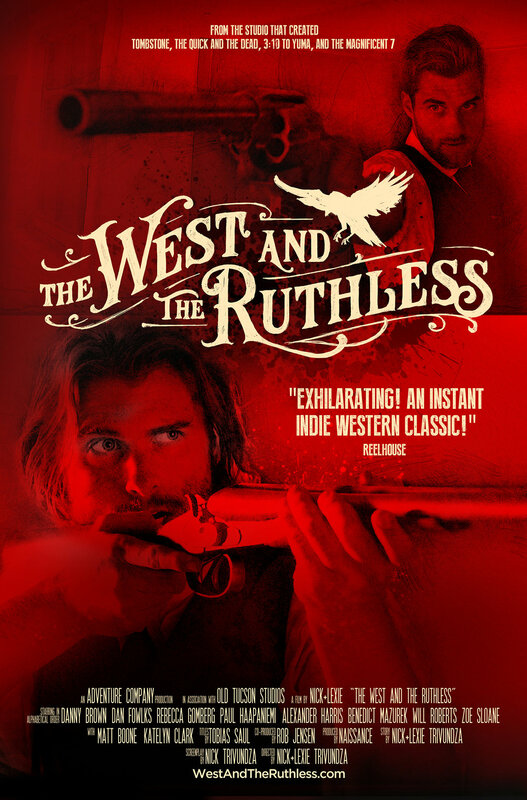 Then two of our other short films were acquired by Robert Rodriguez’s El Rey Network. The release included a brand new interview shot on location at the El Rey Studios and never before seen Behind the Scenes for each film. Then we directed another round of incredible commercials! This time overseeing many of the fall campaigns for book publishing giant, Harper Collins and HarperOne! After that, we had the opportunity to work on a brand new TV show about the war against ISIS, The Volunteers. 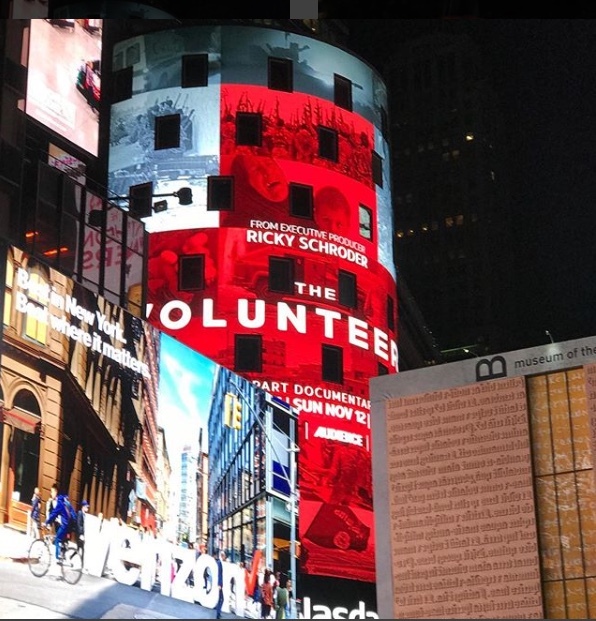 We worked with the amazing producers at Ricky Schroder Productions and the show debuted on Audience Network with back to back episodes and some incredible advertising in Times Square! 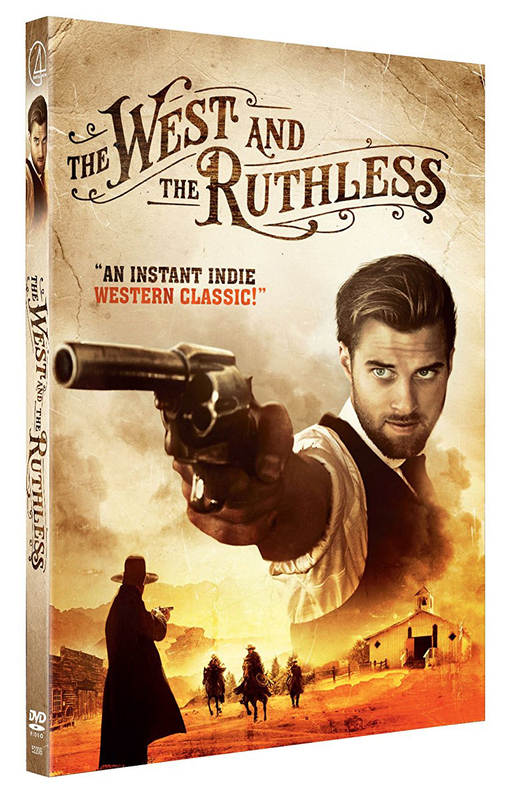 Then, on November 7th, The West and the Ruthless was released on iTunes, Amazon, Amazon Prime, Target, Best Buy, Walmart, Barnes & Noble, VuDu, On Demand, TCM, and more! November and December brought a ridiculous amount of film pitches - that fingers crossed - we figure out what we’re doing. SO, here’s to an incredible and even bigger 2018! Newer PostCheck Out the 2018 Studio Reel Refresh! Older PostJack the Ripper Returns to El Rey Network!